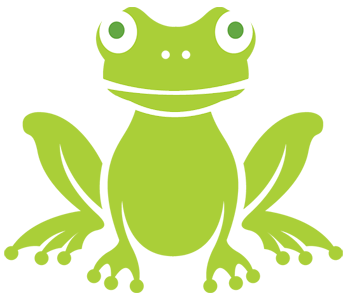 Waterwise Landscape Design uses xeriscape principles to create beautiful outdoor spaces that use less water, need less maintenance, and are good to the environment. 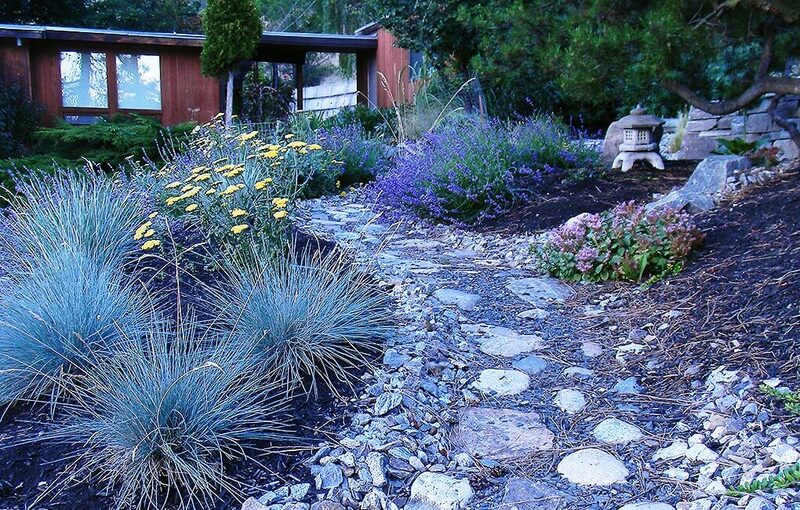 Founded in 2009 and based in Kelowna, Waterwise Landscape Design is the first xeriscape design company in the Okanagan serving residential and commercial clients. 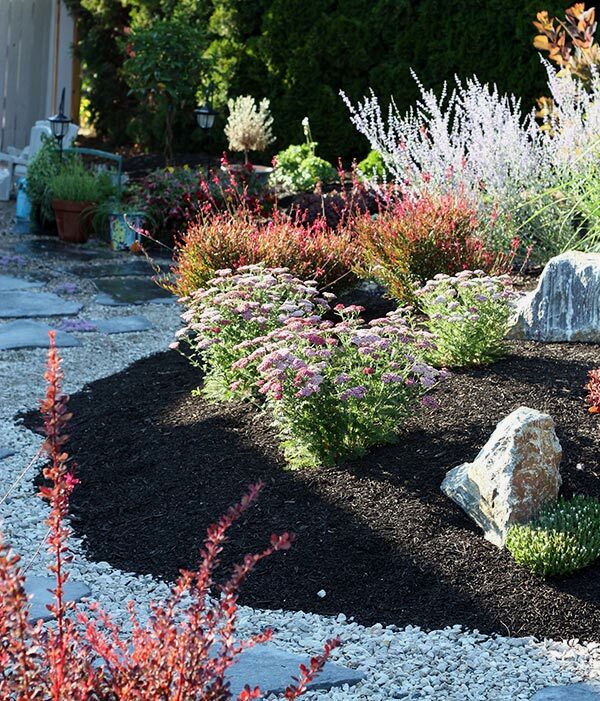 What is your Xeriscape Style? Xeriscape (pronounced zerra-scape) can be green and lush, can include turf, and may or may not feature rock mulches. or a garden that emulates the native (indigenous) landscapes of the natural Okanagan. Our gallery of xeriscaped landscapes showcases a variety of garden styles. 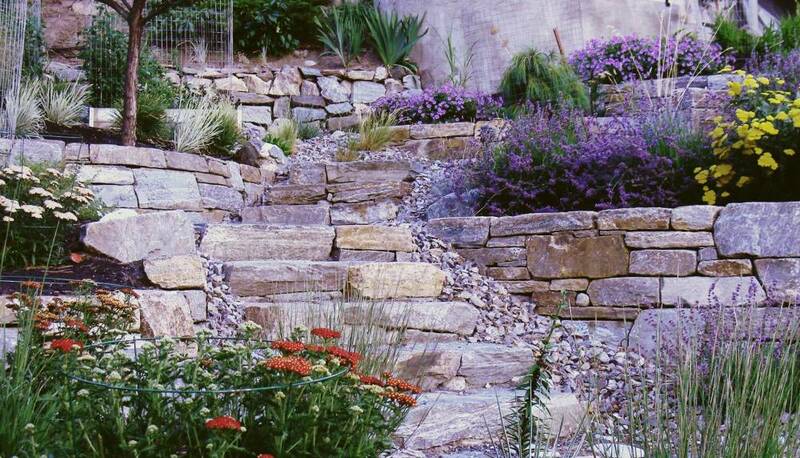 Why Choose a Xeriscape Design? A xeriscape uses 30 – 100% less water by incorporating low-water plants, efficient irrigation, proper mulch, a good soil base, and reducing turf areas. 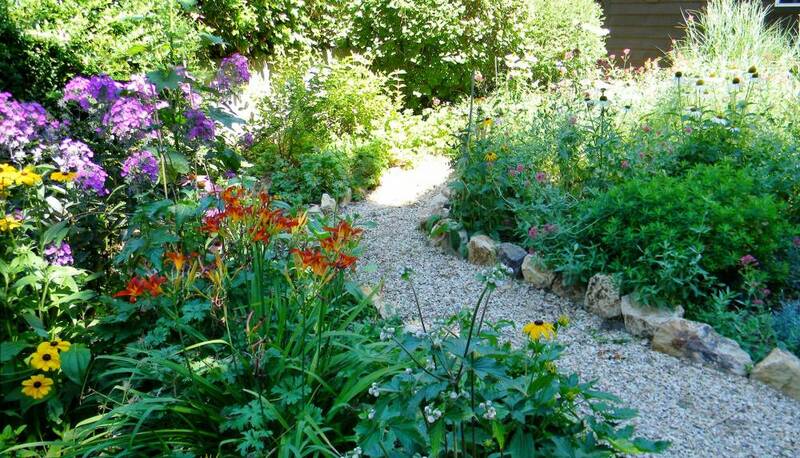 A xeriscape needs 30 – 100% less maintenance, saving money and time. 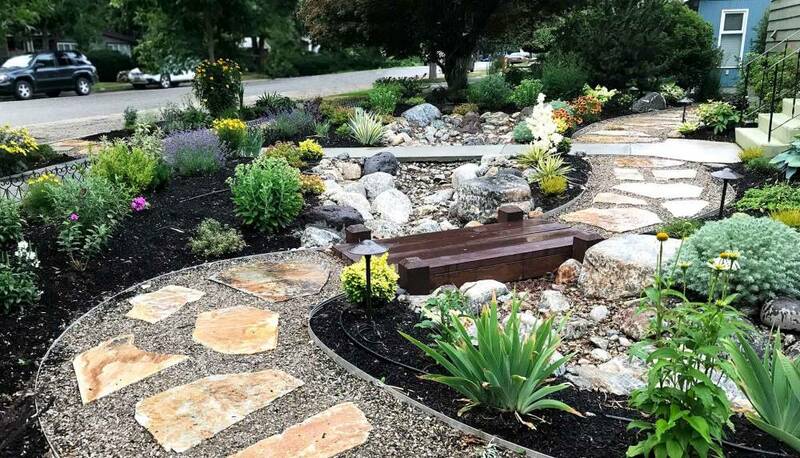 Xeriscaped landscapes reduce pesticide and herbicide use by supporting a natural healthy balance between soil, plants, and other living organisms. Waterwise Landscape Design takes an innovative approach to design by incorporating native (indigenous) plants whenever possible. Landscapes that use native plants are the ultimate xeriscape – the plants are perfectly adapted to the growing climate without the need for supplemental water, they support biodiversity by encouraging local bird and insect life, and they create the sense of place that is the Okanagan.